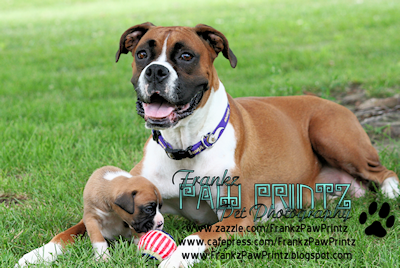 Had a wonderful time today photographing Vindy and her seven pups. 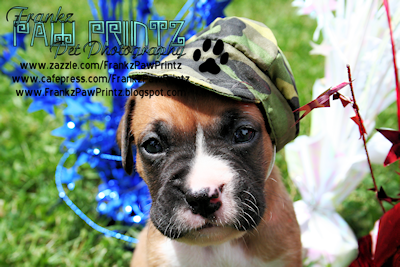 If you'd like to see the whole photo shoot....just click on any of the pictures. 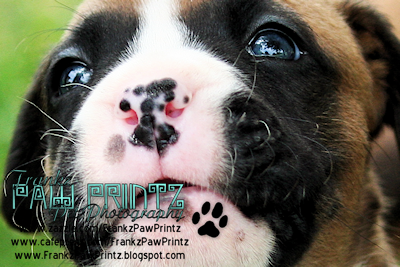 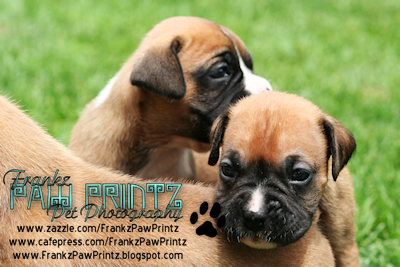 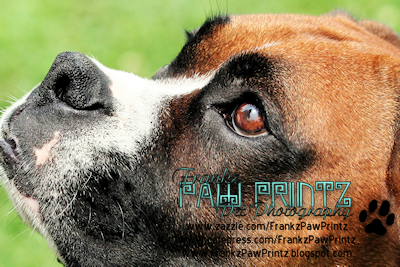 You can find many more boxer greeting cards at Fine Art America.